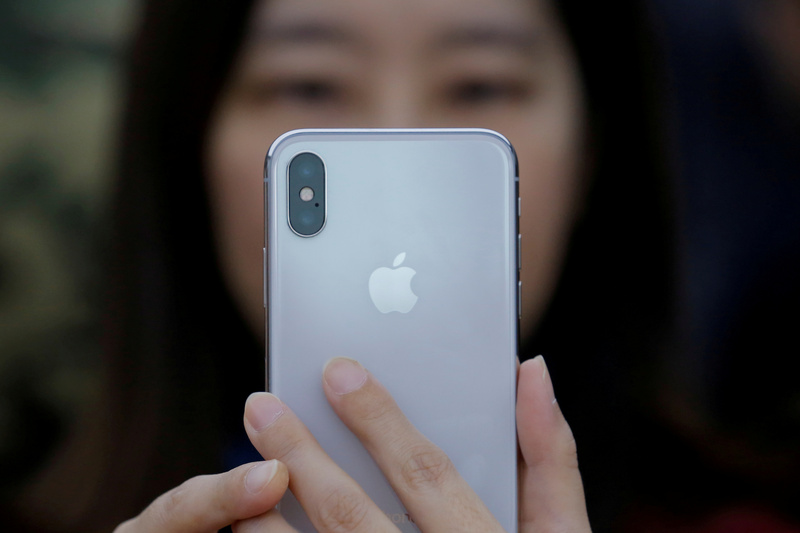 The iPhone maker’s premium prices and fast-growing services powered earnings in the latest quarter. Selling hardware rather than advertising once seemed like a weakness. But in the wake of Facebook’s woes, CEO Tim Cook is using data security to buff the brand – and profitability.